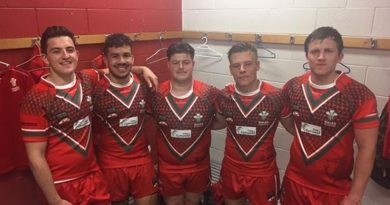 The future stars of Sevens rugby descend on Wales for the 2016 championships! 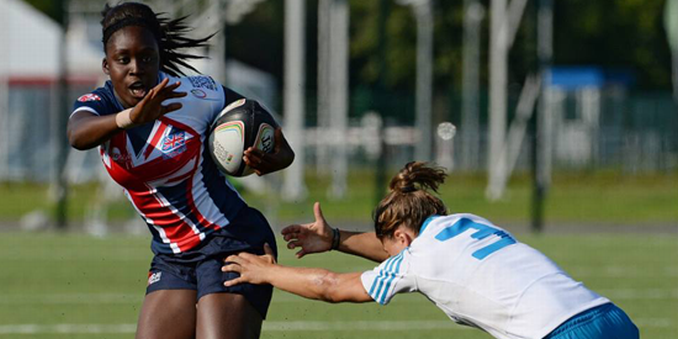 Swansea University in collaboration with British Universities & Colleges Sport (BUCS) are set to host the 2016 FISU World University Rugby Sevens Championships. This will be taking place from Wednesday 6th – Saturday 9th July. This international competition welcomes 20 rugby sevens teams which consists of 10 male and 10 female teams from 15 nations. This competition will consist of 3 full days of rugby and a comprehensive cultural programme that takes place in Wales’ second largest city. Globally, the Championships have been a breeding ground for future sevens stars, including current England Sevens Captain Tom Mitchell. This biennial tournament first took place in China in 2004 and has since travelled the globe but this is the first time that it has taken place on UK soil. The 2016 championships are set to welcome teams from nations including New Zealand, Australia and the Czech Republic for the first time, all of which have traditionally strong rugby nations. 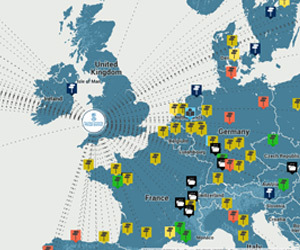 Although Great Britain has enjoyed success in previous years, having many teams from strong rugby nations will add another level of excitement to what promises to be an already thrilling competition. 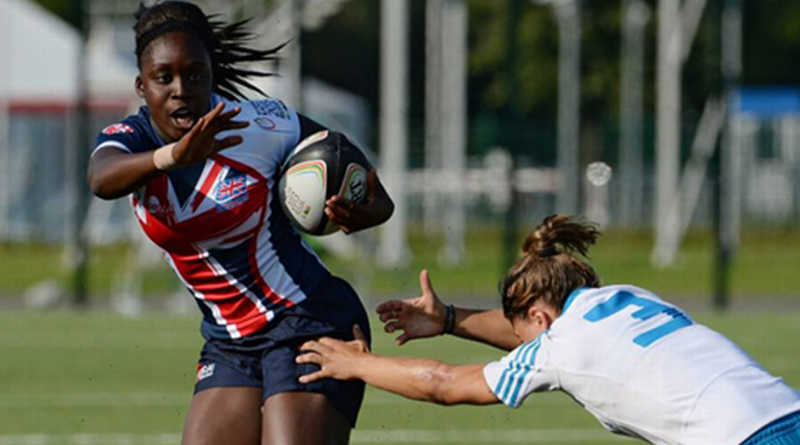 As hosts, the UK will be aiming to repeat the success of the 2012 result when Team GBR Women and Team GBR Men both won the WUC Rugby Sevens title making Great Britain the first country to won both titles in the same year. Team GBR men’s squad will certainly be looking to go “back to back to back” and make their wins three in a row, adding to their tournament wins in France in 2012 and Brazil in 2014. This will not be easy however as GB men share a pool with strong international sides from the likes of Australia and Italy. Meanwhile, GB women’s squad will be aiming to win back their 2012 title after being narrowly defeated by Canada in the last tournament which was held in Brazil. 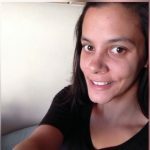 While they avoid Canada in their pool they will still have some challenging fixtures against the teams from New Zealand and France if they want to progress to the finals. The Canada women’s side had won the WUC Rugby Sevens title more times than any other team (an extraordinary three times)..
Argentina, Australia, Canada, China, Czech Republic, France, Great Britain, Italy, Kenya, Japan, Malaysia, Namibia, Portugal, Spain, New Zealand. 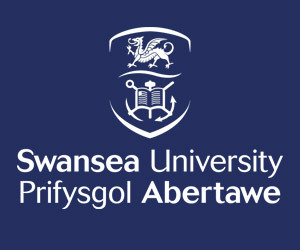 Having previously hosted the 2014 IPC Athletics European Championships and European Touch Rugby Championships, Swansea University has an outstanding reputation for delivering international sporting events and also for producing some notable players and coaches including Alun Wyn Jones, Wales International Rugby player and Ospreys and Robert Howley, Wales International Rugby player and currently Wales team assistant coach. 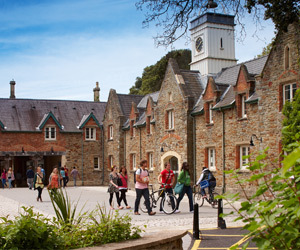 As a team training base during the Rugby World Cup 2015, the Swansea University International Sports Village’s high calibre facilities which boast an international reputation utilised by the Canada, Fiji and New Zealand national rugby teams amongst a range of other distinguished sporting teams and athletes. 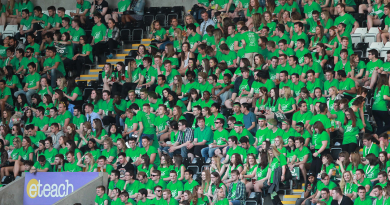 Swansea University have strived to turn the event into a sevens festival spectacular and will feature a School’s Day on Thursday, giving over 300 pupils and staff from local schools a chance to see world quality skills in action. A fun-filled spectator village which will be available during the tournament where there will also be food and beverages on offer as well as a slide and face painting on Thursday. So if you fancy watching some high calibre rugby then why not come down to the Sports Village and cheer your team on. Good luck to Team GB!